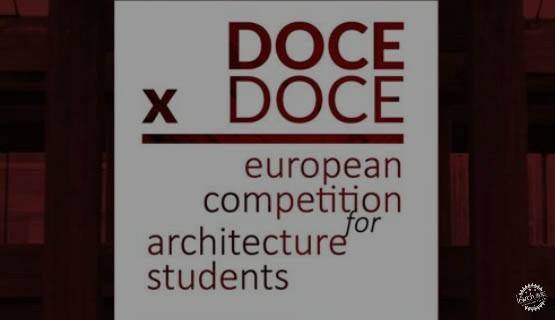 DOCEXDOCE European Competition for Architecture Students is based on TEAM XII competition (KU Leuven, Belgium). 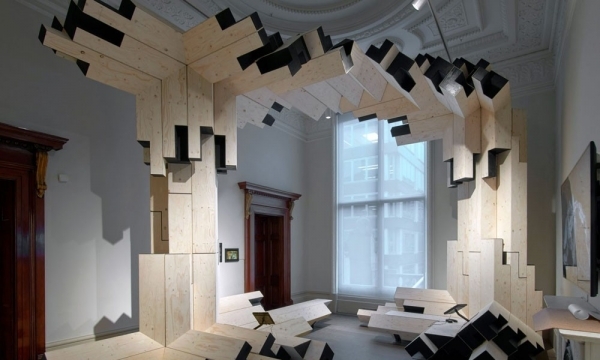 The aim of the competition is to bring a focus to students and get them involved, as well as to promote an unique day of architecture through all Europe. Participants have up to 12 hours to present a project on a given topic, which will be disclosed at the beginning of the competition. The competition is created by Nicolás Martínez Rueda, in collaboration with University of Granada. DOCEXDOCE, in collaboration with the Architecture School of Granada (ETSAG), the Architecture School of Bruxelles (ULB – La Cambre Horta) and the Architecture School of European University of Madrid, organizes the 2nd Edition of ‘DOCEXDOCE European Competition for Architecture Students’. The aim is to bring focus to students and get them involved, as well as to generate interaction between european architecture schools. Participants must fulfil the following requisite: being an undergraduate/master architecture student in any european School of Architecture during the current academic year 2017/2018. 1st Place: 1000€ + pack of architecture magazines. 2nd Place: 600€ + pack of architecture magazines. Audience Special Award: architecture magazines 8 Honourable Mention: competition official certificate. The Audience Special Award will be chosen through social networks. 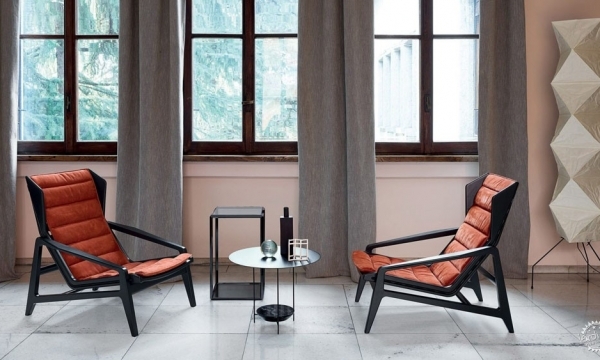 A wide project selection will be made by the jury and published. The award will be given to the project with more interactions. Information about the voting system (dates, voting rules, etc) will be completed through our social networks.